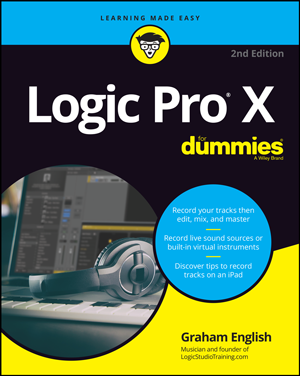 Add yourself to the waiting list for the next Logic Pro Workshop. Your information will remain private and secure and you will only receive communication from me about this workshop. You can unsubscribe at any time. Enter your full name and email address (and your phone number only if you want to receive a text notification when the workshop is released) and click “Add Me To The Waiting List” and I’ll give you first access.